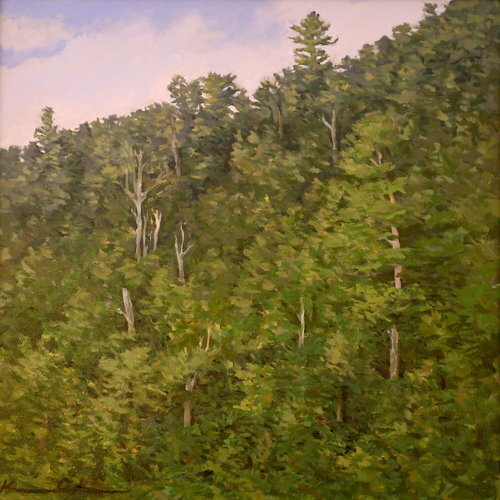 In 2017 Kevin H. Adams was selected to take part in Shenandoah National Park's Artist in Residence Program, a one week sojourn into the mountains in Western Virginia. 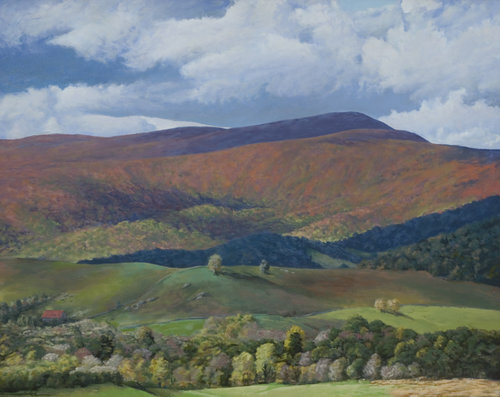 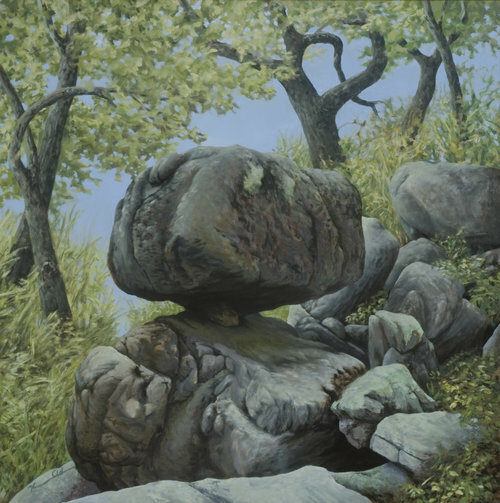 Gay Street Gallery is pleased to announce the artist's solo exhibition featuring paintings that began on location in Shenandoah National Park while on summer residency in 2017. 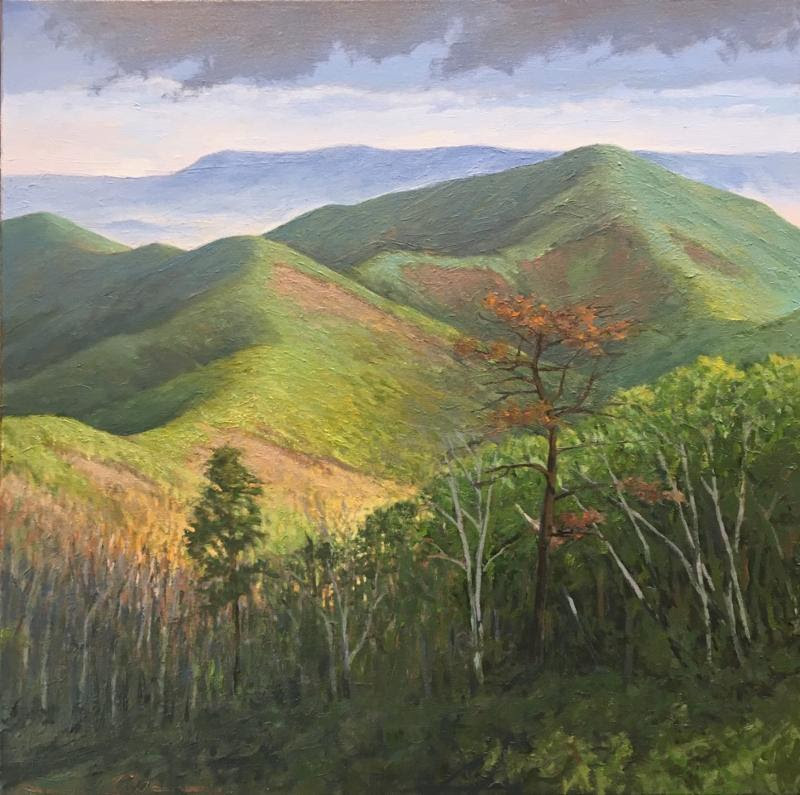 The Gallery will donate 20% of the sales price to the Shenandoah National Park Trust for all of Kevin's paintings sold on January 20.